Aggregate Spend and Sunshine Act reporting requirements have forced life science companies to create a patchwork of programs to deal with the reporting requirements and feed data to vendors of spend reporting solutions. Even when selecting a fully functional Aggregate Spend reporting solution, there are still a lot of responsibilities and deliverables assigned to the organization to meet compliance regulations. Existing source systems of the spend data were not designed or developed to handle this detailed reporting at the accuracy level required. The regulations, data sources, interfaces, data mapping, HCP validation and reporting requirements are difficult to bring together. Compliance and IT departments in most small to mid-sized pharma companies are not adequately sized to deal with these complexities and deliverables in the timelines required. On-going changes to regulations, source systems, business processes and HCP location information exponentially increases the challenge. Sintan ensures your Aggregate Spend Reporting solution will stand the test of time, through our uniquely engineered Spend Repository and processes, protecting you from future regulation changes and updates to source systems that collect the spend information. Sintan complements the necessary skills, resources and solution components to implement your Aggregate Spend Reporting solution the right way the first time. Detailed knowledge and experience working with all data sources involved in the spend aggregation process, resulting in faster implementations. A production ready, Spend Repository used to validate and consolidate all data components before it is sent to the Aggregate Spend service. Pre-built connectors to Aggregate Reporting systems that extract all required transactions in the correct formats, saving a significant amount of time and cost to our customers. 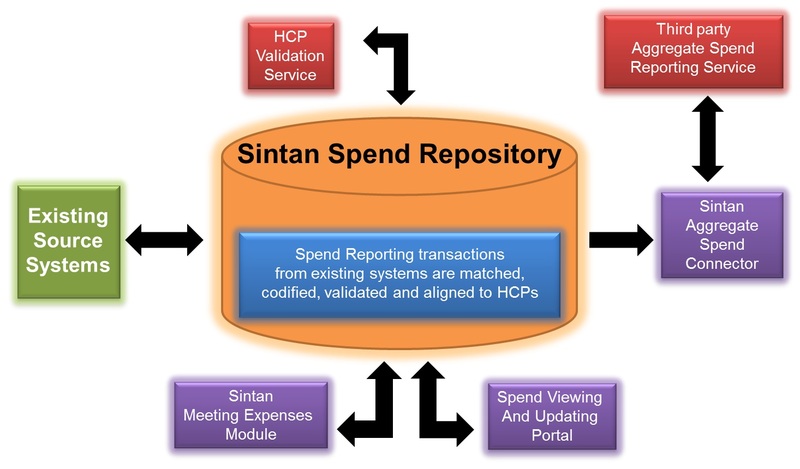 Once fully functional, Sintan can help organizations utilize the data maintained in the Spend Repository for spend control and optimization. Review current systems to determine what gaps exist in capturing the data required for Aggregate Spend reporting, outlining possible scenarios to fill the gaps. Install and configure the Spend Repository and processes to match your data from existing sources systems. Load all spend transactions into the Spend Repository while reporting any errors back to your team for corrective action. Configure the Sintan Aggregate Spend Connector to produce data extracts from the Spend Repository as specified by third party Aggregate Spend Reporting Service you have selected. 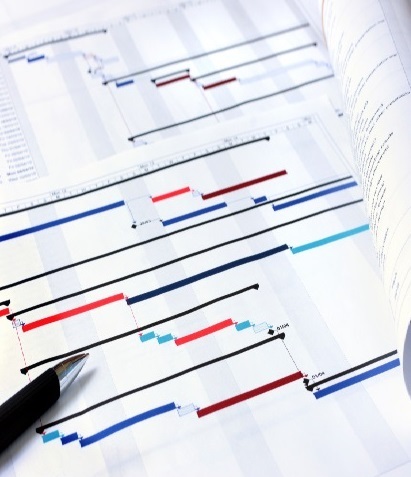 Project manage your organization's own deliverables and regular communication with the third party vendors. Create procedural guidelines for various functions within the organization relating to the aggregation process. 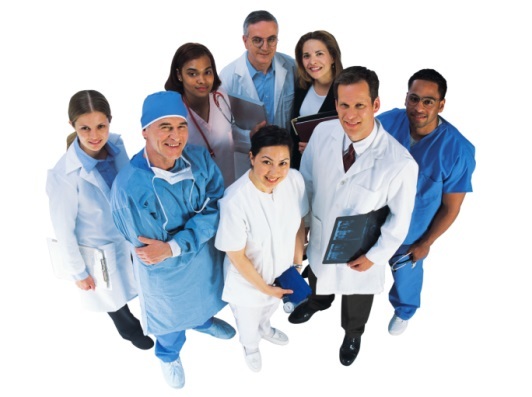 Ensure that the proper training and support system is in place once the applications go live.